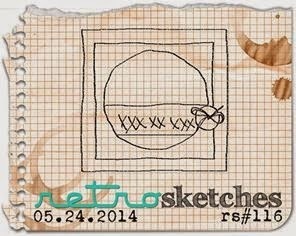 This card is based on the current Retro Sketch #116 using techniques shown by Betsy Veldman in PTI Make It Monday. A last minute decision to make this card while I'm cooking, hopefully the roast is not burnt! I've had a crazy last couple of weeks. I spent 4 days away to attend a wedding in Malaysia and caught up with some of my cousins I have not seen for over 40 years! Then when I came back, I finished my last two weeks at work and there were lots of farewells, lunches and dinners! I'm now on a three week break before I start my new job at The Children's Hospital. 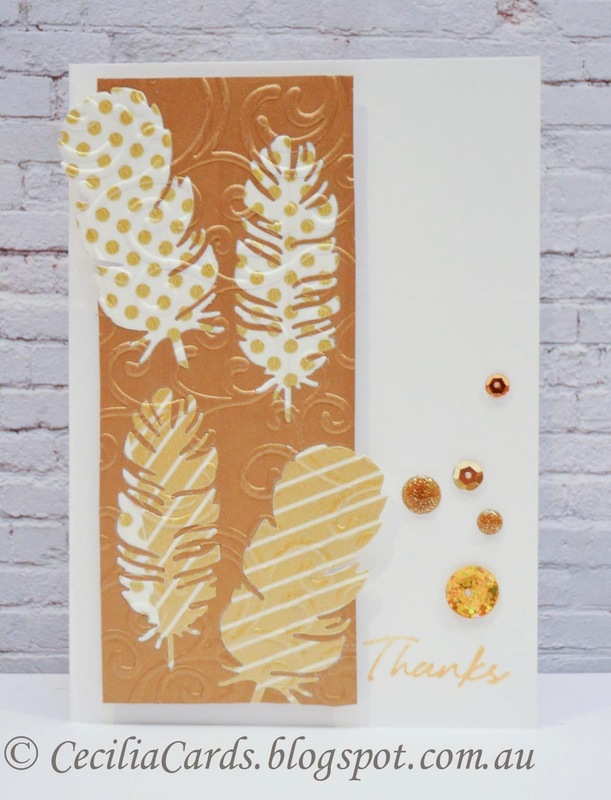 I've been too busy to make any cards over the last couple of weeks, but I was very tempted by the current PTI Make It Monday and the May Blog Hop. I've decided to combine the two challenges. 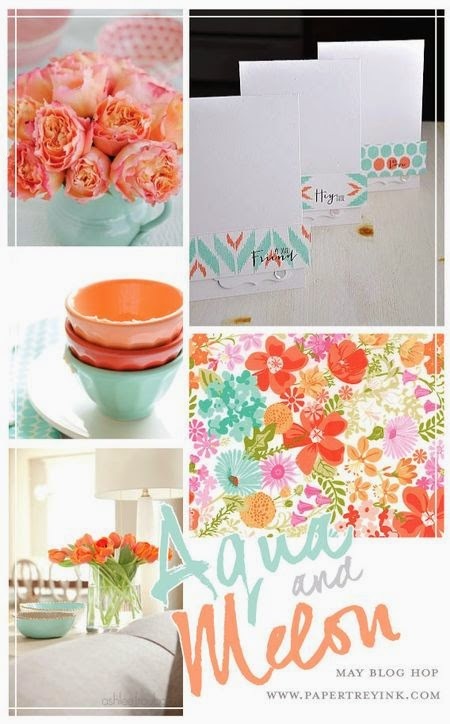 The theme of the May Blog Hop is Aqua and Melon. I don't have these colours in my limited range of ink pads. The closest I have is the distress inks and I picked the closest colours I could to fit the theme. I also had fun with the water colouring! Please excuse the poor photo, my speed light didn't quite recover from a bad fall last week! 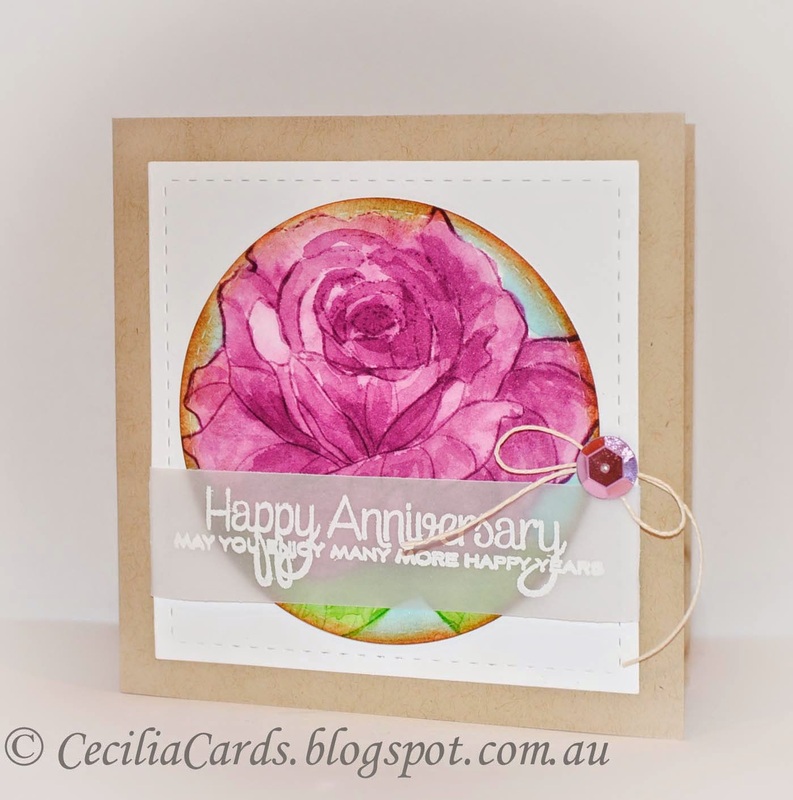 Thanks for dropping by, can't wait to see the other cards in the Blog Hop!! 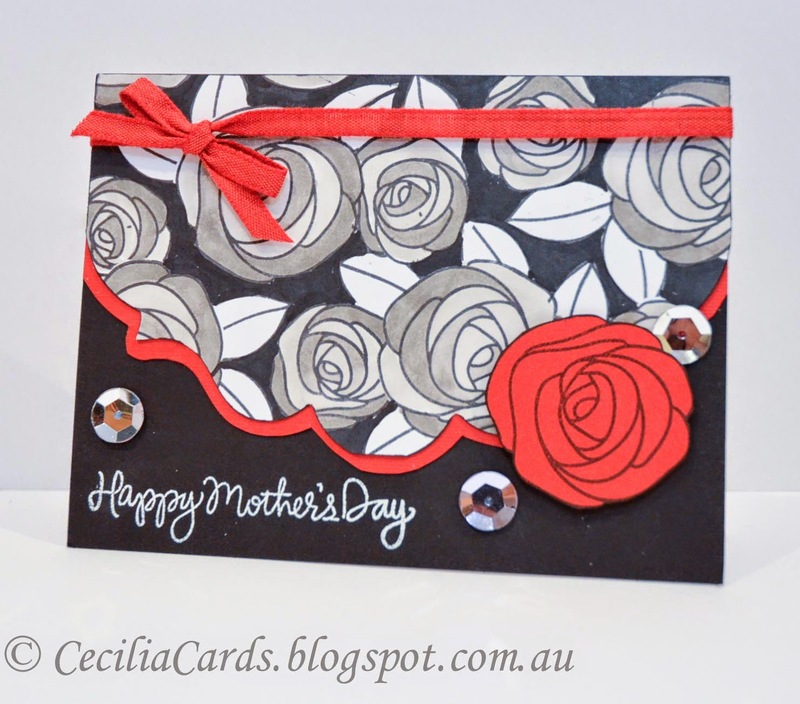 I've been very busy with work and social activities and I have not made a card in ages! When I saw that the challenge on Gallery Idol was Washi Tape and it's due today, I had to get into my craft room and give it a go or two. I managed to make two cards, both using an inlaid technique which I love doing at the moment. 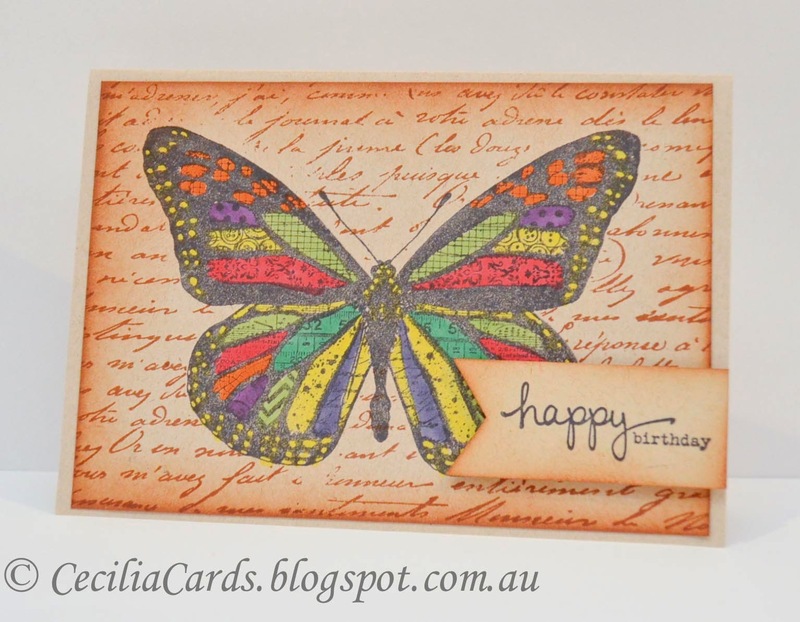 I'm adding the second card to Simon Says Stamp Monday Challenge - Botanical. Thanks for dropping by! 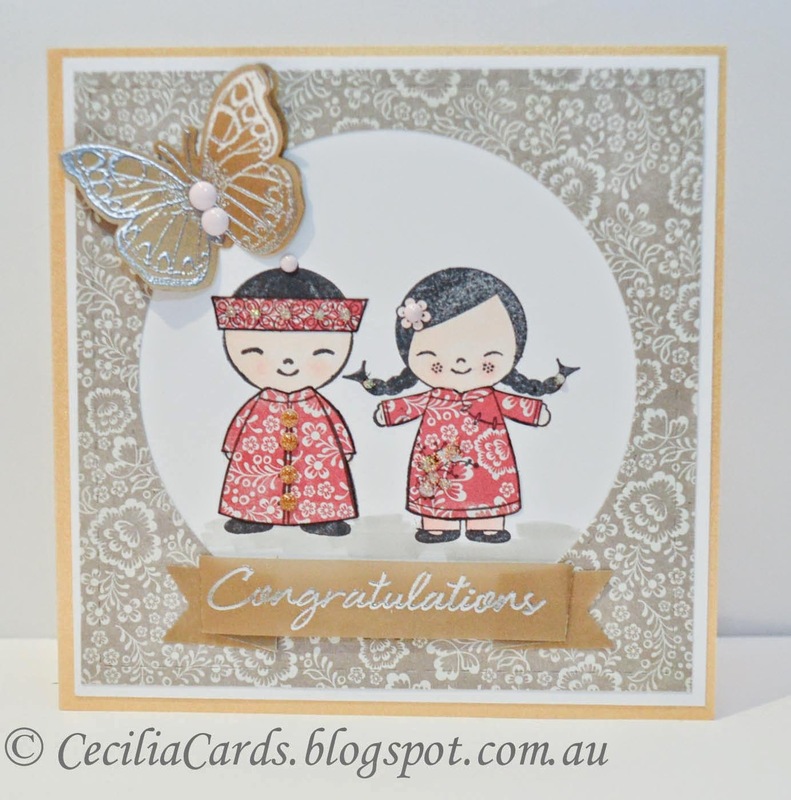 I love making wedding cards for Asian weddings. I have used this pair of stamps over and over again ever since I bought it 3 years ago! This is for a wedding I'm in Malaysia this week using My Minds Eyes The Sweetest Thing. 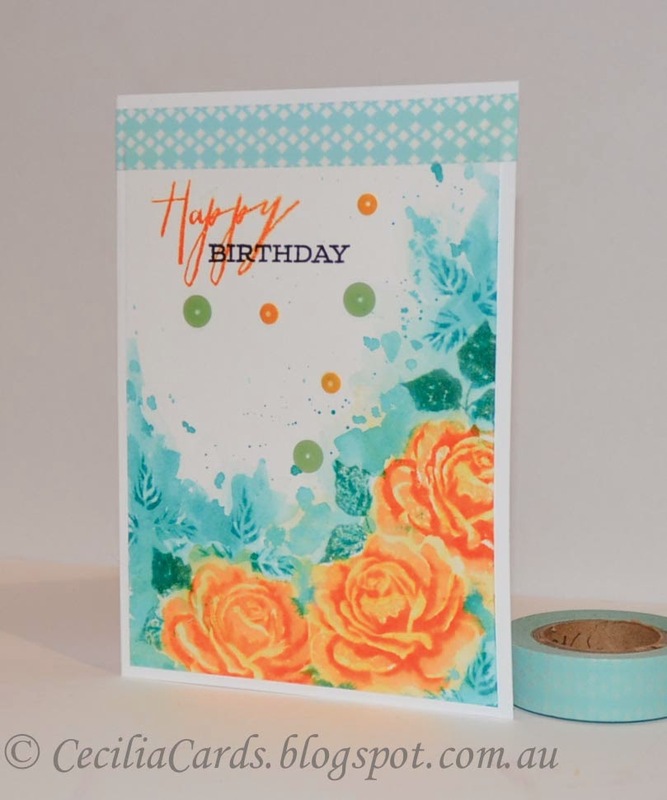 I'm adding this to the MME May Challenge - use enamel dots in a creative way. Thanks for dropping by. 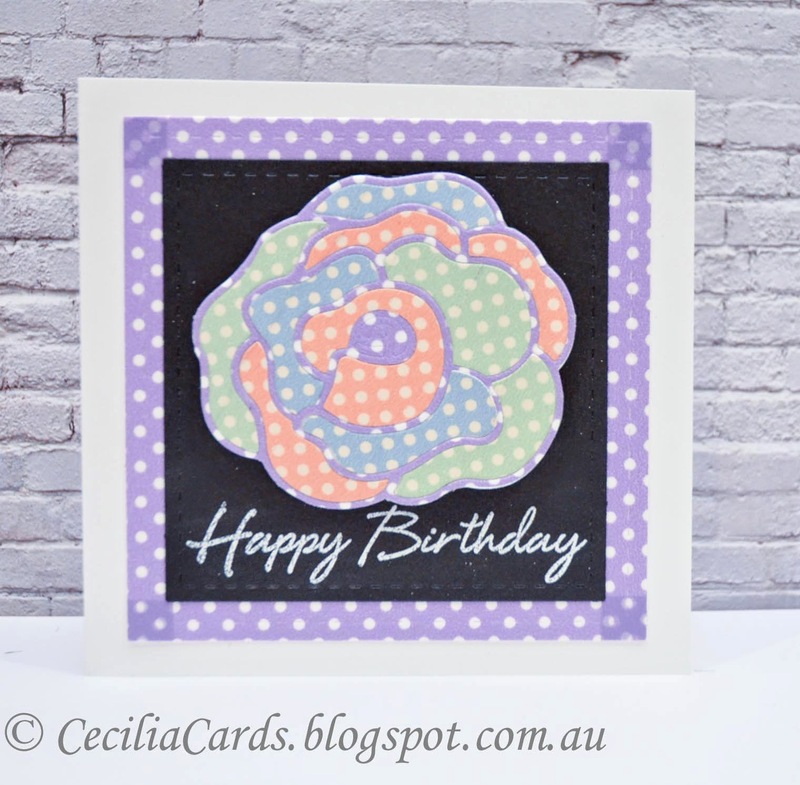 I made this card at our recent Craft Retreat and used the Darkroom Door Stamps that Joy Taylor had brought along. I've decided to add this to the Simon Says Stamp Monday Challenge - Challenge Five. 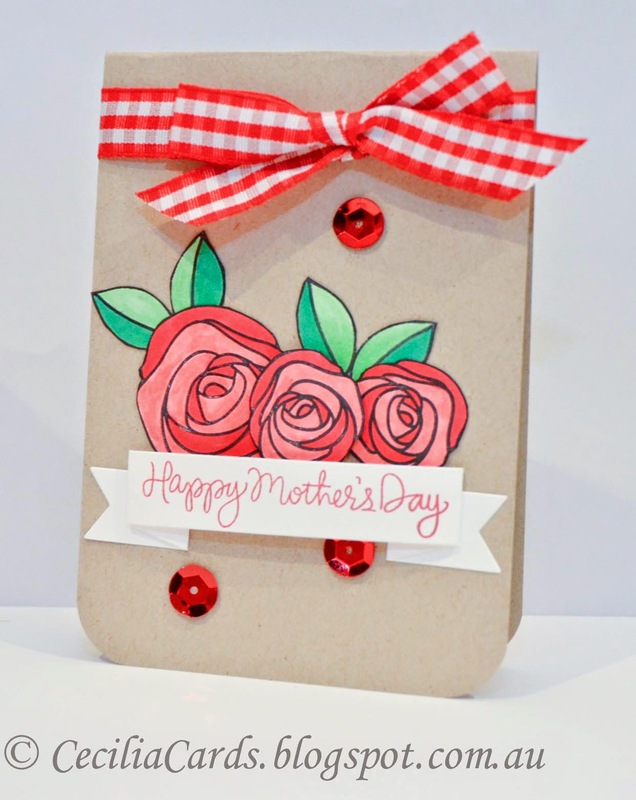 Here are two more cards I made for Mother's Day. I used Simon Says Stamp Mom's the Word stamp set and Copic markers for both cards. Wishing all the Mums a Happy Mother's Day today! 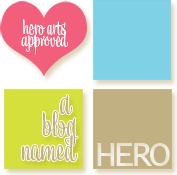 I'm adding these to Simon Says Stamp Wednesday challenge - Anything Goes with Sequins.